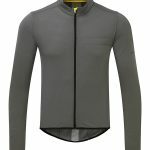 ashmei, the British-based technical sportswear manufacturer, has announced a limited edition capsule clothing collection alongside prestigious Italian bicycle manufacturer Passoni. The apparel is crafted using the traditional ashmei methods, but with a twist, such as the yellow alcantara fabric touches, reflecting the desirable nature of a hand-built Passoni frame. Combining British design with bespoke Italian craftsmanship, add rigorous attention to detail, and the result is a collection aimed at the performance athlete. 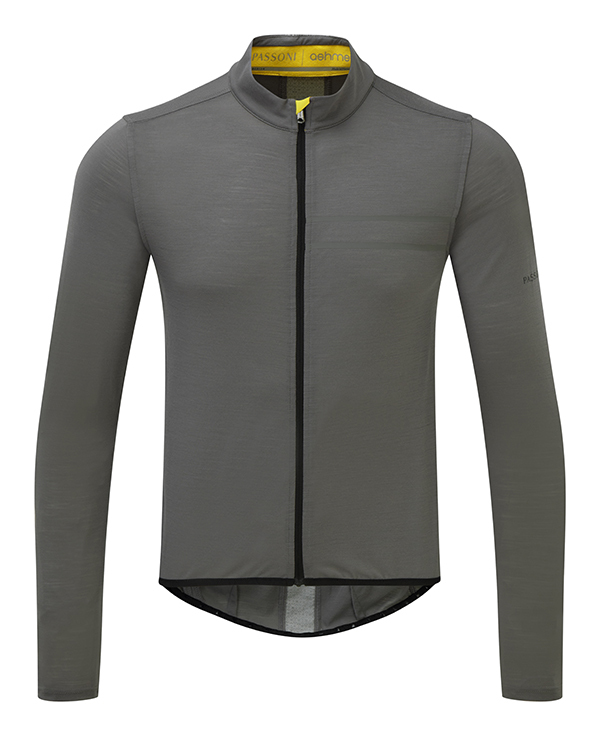 The six-piece range features a soft shell jacket, long sleeve performance jersey, short sleeve jersey, bib shorts and a lifestyle t-shirt, machined in the MERINO+CARBON technical wool combination we referenced in our ashmei focus. To celebrate this collaboration, ashmei is hosting a pop-up store in Ham Yard, within the heart of Soho London, until May 19. The capsule collection will be displayed alongside other pieces from ashmei’s 2017 collection. ashmei gave Short Motivation a heads up on what you’ll find at the store and it will include a preview of some exclusive running pieces which will go live on the ashmei website after the closure of the pop-up store. Expect a not-to-be-missed exclusive ashmei sample sale to be held in the store from May 18-19. Pieces from the collaboration can be bought exclusively from the Passoni website or from the ashmei pop-up London store, open Monday to Friday 11am-8pm, Saturday 11am-7pm and Sunday 12noon-6pm.